The flag has an important and powerful meaning for representing the freedom and independence of a country. Turkish flag flying in the sky is the symbol of the independence of the Turkish nation. 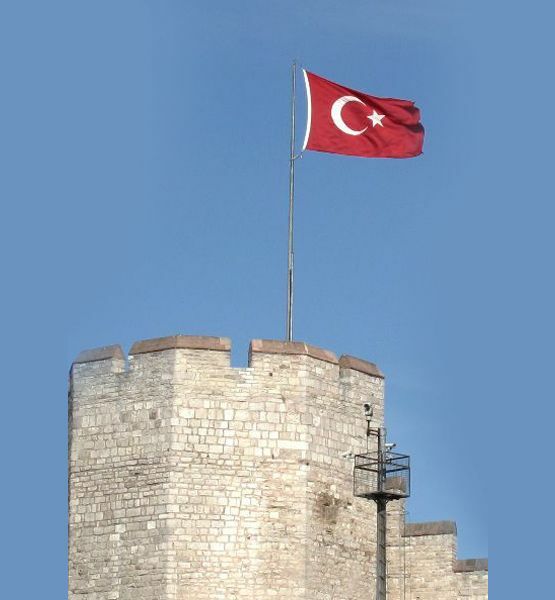 Turkish flag, which is required to be used in the public institutions, is also used in the poles of companies and factories and on the building facades. 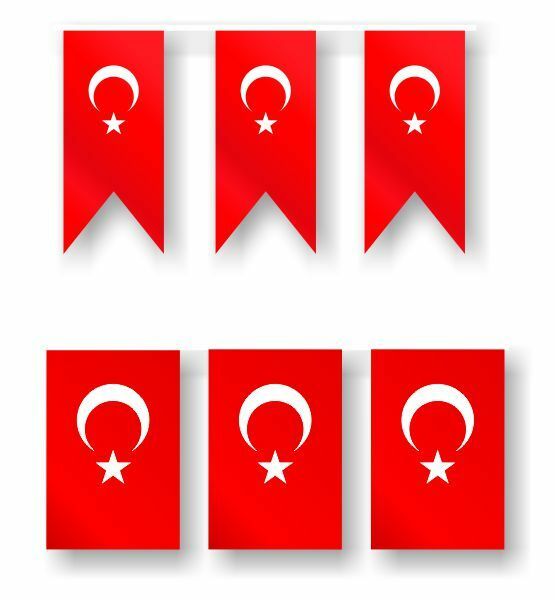 Our company gathers customer suggestions and experiences in the production of Turkish Flag and produces the flag product which is connected to your usage area in the most robust and usable feature. 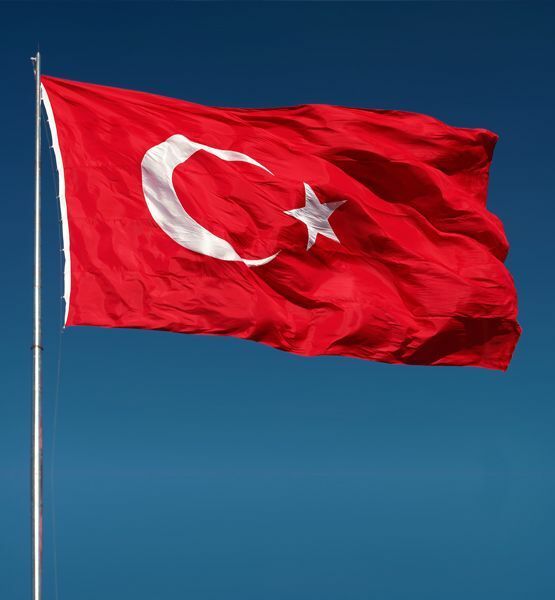 Turkish Flag, which is the symbol of the Republic of Turkey, is raised up to the flagpole and kept flying at the official ceremonies or national and international events. Public Institutions such as Municipality, Governorate etc. You can use our flag products, which we manufacture from 1st class alpaca and raschel fabric with the fabrication print technique, in your desired environment with peace of mind. 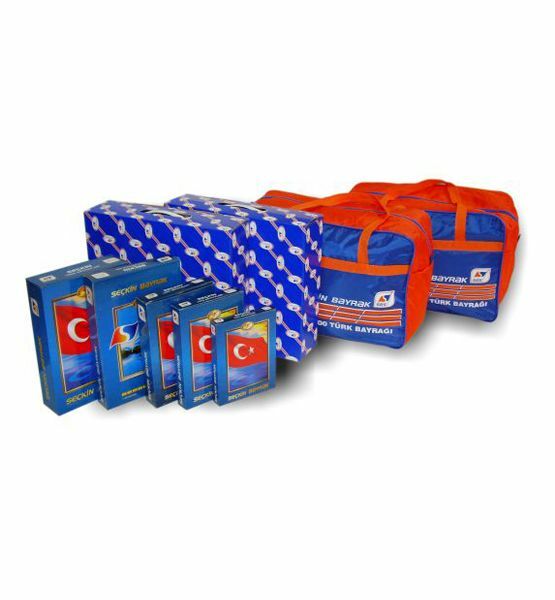 Turkish Flag orders, which are requested from our company, are available at standard sizes in stocks and shipments are made as soon as possible.